Unique Stylish Purses | Miche Bags: December Miche Demi Sale is ON!!! 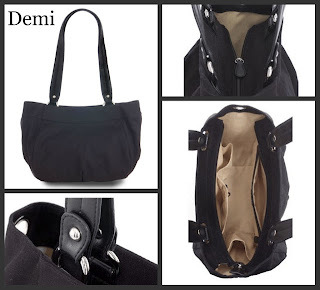 December Miche Demi Sale is ON!!! The Miche December Wrap Up the Savings Event is ON! Demi Shells you've had your eyes on or start a Demi collection! 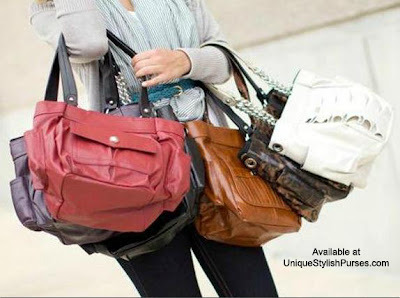 With so many bags to choose from, how do you decide? Just getting started with a Demi Bag?